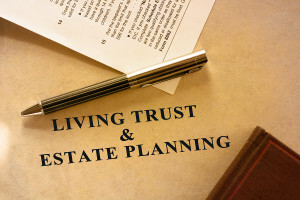 Living Trust Attorney Plano TX | Law Offices Of John F. Williams Jr.
My Plano TX Estate Planning Law Offices prepare many living trusts and wills every year. Unlike most Wills, a properly funded Living Trust does not go through the probate process when you die. Not to be confused with a living will, the Living Trust is a legal instrument created under Article 1, Section 10 of the United States Constitution known as law of contract. 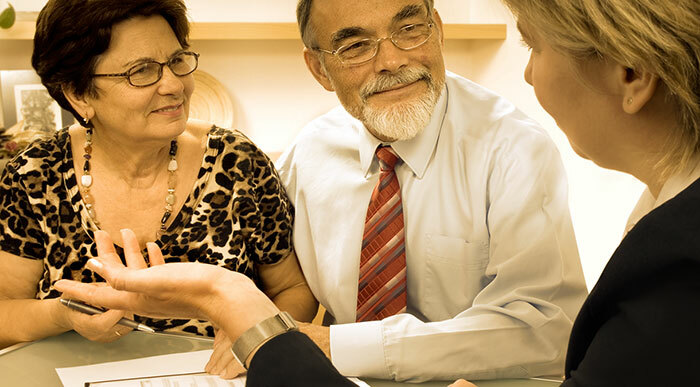 A Living Trust provides you certain advantages you do not have with a simple will. As a point, when I prepare a Living Trust, I always include other key ancillary documents that every person should have no matter their stage of adult life. 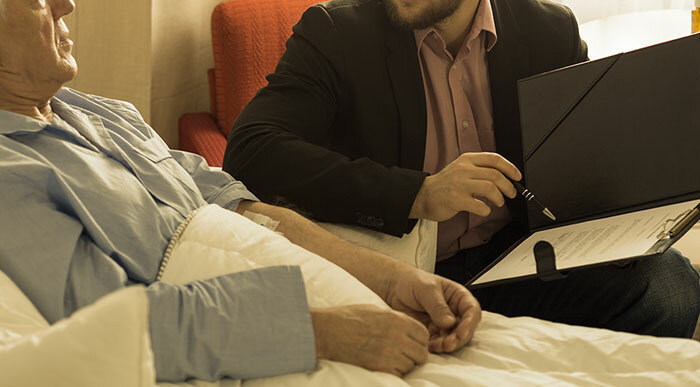 A Pour Over Will, Powers of Attorney for Health Care and Asset Management, along with Advanced Directives and HIPAA releases are key to a Living Trust. 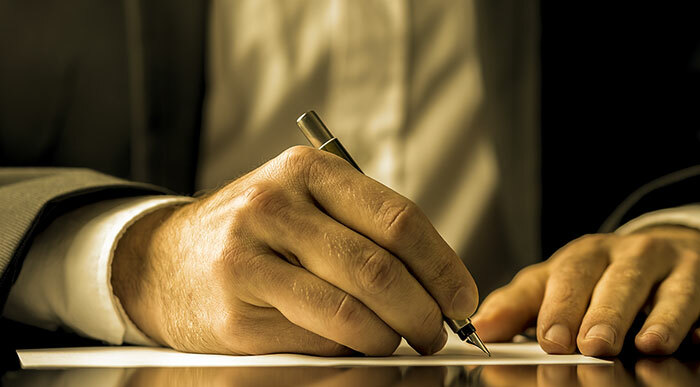 These documents are all necessary to ensure that no matter what happens during your life you have assurance that a family member or friend you have appointed can make decisions on your behalf. It is far better to have someone who cares about your decisions than the Courts or State of Texas. 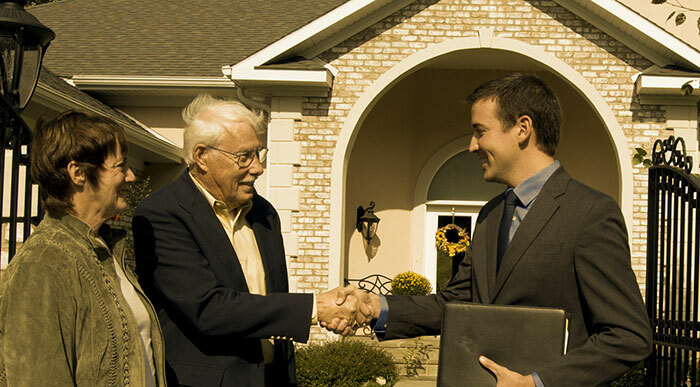 If you have other questions regarding Living Trusts, Wills, Estate Planning, or Powers of Attorney, please contact the Law Offices of John F. Williams, Jr. today. Call today for your FREE CONSULTATION and I look forward to serving your needs.